And so we enter the world of blogs… First and foremost we would like to take this opportunity to thank our loyal clients for choosing us for your ongoing treatments and for your referrals – this helps to make us the business we are today. Here at PhysioAction SA we have had some developments over the past few months, we bid farewell to Angus Lally who finished up with us two weeks ago, we wish him all the best and take this opportunity to say thank you for the past 4 years and the numerous clients helped during this time. 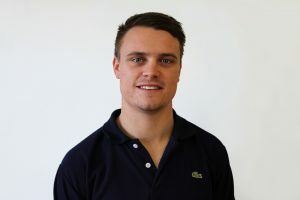 With Gus’s departure – we welcome our newest Physio to the team – Justin Graetz, Justin graduated from Uni SA two years ago and has been working in the field for the last two years. He has hit the ground running and is a very welcome addition to the team. 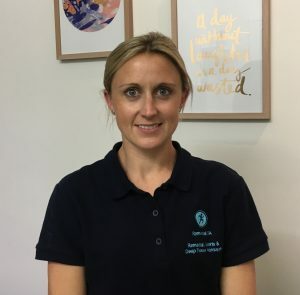 Did you know we have two Remedial Massage Therapists working at PhysioAction SA – Laura Caine and Megan Scott. Treatments are subsidized by most health fund providers. So consider us for your next massage. 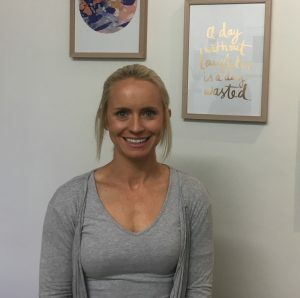 We will look to use our Blog engine to share details on general Physio complaints, Exercise programs, Preventative measures and share articles that all look to Help you back into Action!